On October 28, 2017, Zimele USA held its 6th Annual Gala at Maritime Parc in Jersey City. 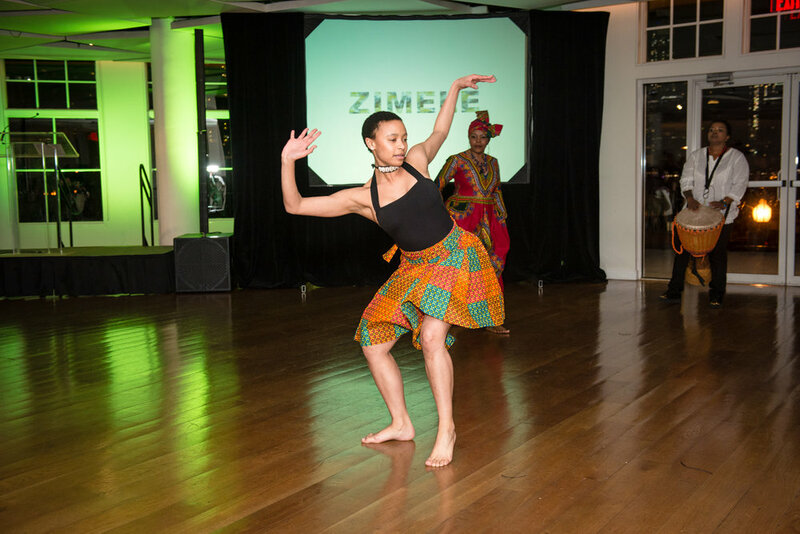 Each year, the gala is our largest event of the year, but this gala was especially meaningful as 2017 marked Zimele USA's 10th anniversary. This year, we celebrated 10 years of community at it's various levels - in the community development programs we support in South Africa, in the Zimele USA community and lastly, in the global community that we share as we bridge the distance from South Africa to the US, becoming a community of God's Kingdom despite distance. 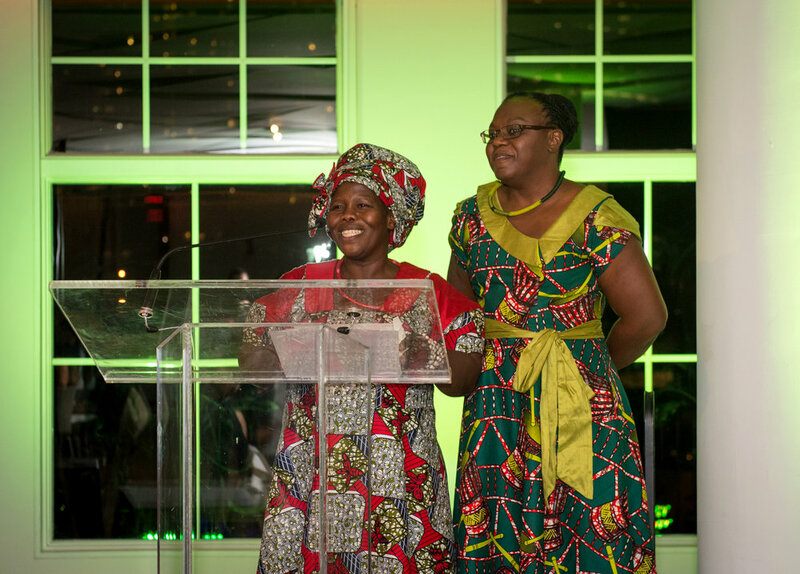 Since our founding in 2007, through events like the gala, Zimele USA has supported programming that has empowered over 10,000 women. As we reflect back on these past 10 years, we are truly grateful for all the support we have received from Metro. It was wonderful to see so many Metro attendees at the gala. The evening was filled with speeches including an update by Audrey Matimelo, Zimele Wethu Foundation's Executive Director, who shared with us the growth and current programs in South Africa. MaZuma also shared her journey as a participant in the Zimele programs over the last decade, and how she has grown from being a member to a Community Trainer, currently working with women in four villages. 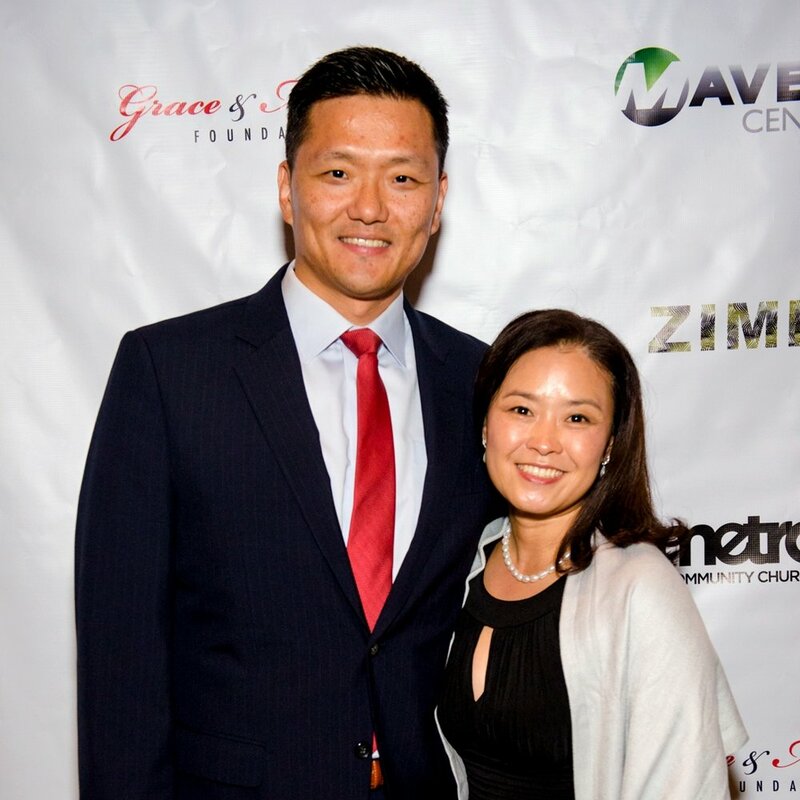 Our Gala Honoree this year was Zimele USA Founder and President (and Metro's Lead Pastor), Peter Ahn, in recognition of his 10 years of service and commitment to the people of South Africa. Pastor Peter's vision of transformation is evident in his dedication not only to our community in Englewood, but to expanding God's Kingdom in South Africa as well. As always, one of the highlights of the gala was the Special Performance, arranged and choreographed by LaTrisa Harper. This year's powerful performance started with a Zulu song followed by a moving performance of Kirk Franklin's My World Needs You. Throughout the evening, guests also heard from members of Zimele USA, had the chance to bid on wonderful silent auction items, take photos in the Amazebooths photobooth, and enjoy dinner and dancing. To date, the gala raised over $75,000 towards our efforts. Thank you all for your generous support. The mission of Zimele is far from over but with your support, we continue to step closer to achieving the dream of new beginnings in the KwaZulu-Natal region.